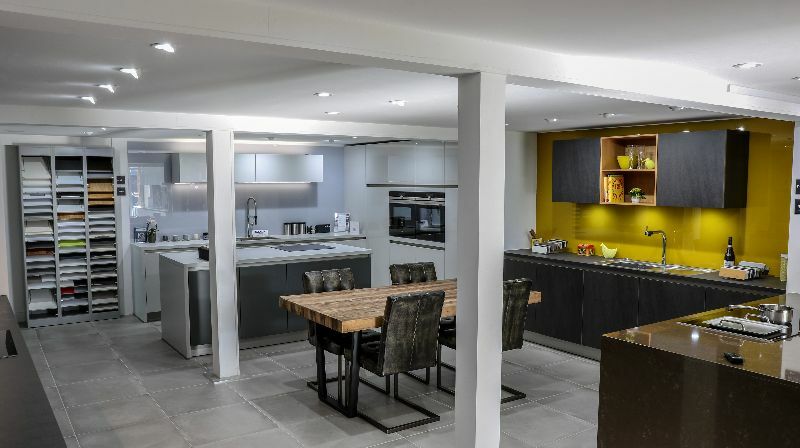 KDCUK was opened in 2004 by Mark and Carl Constantine, initially designing and working with established British and French kitchen manufacturers. In 2008 after extensive research of the German kitchen market, we took the decision to exclusively design, supply and install kitchens produced by German manufacturer Schüller. 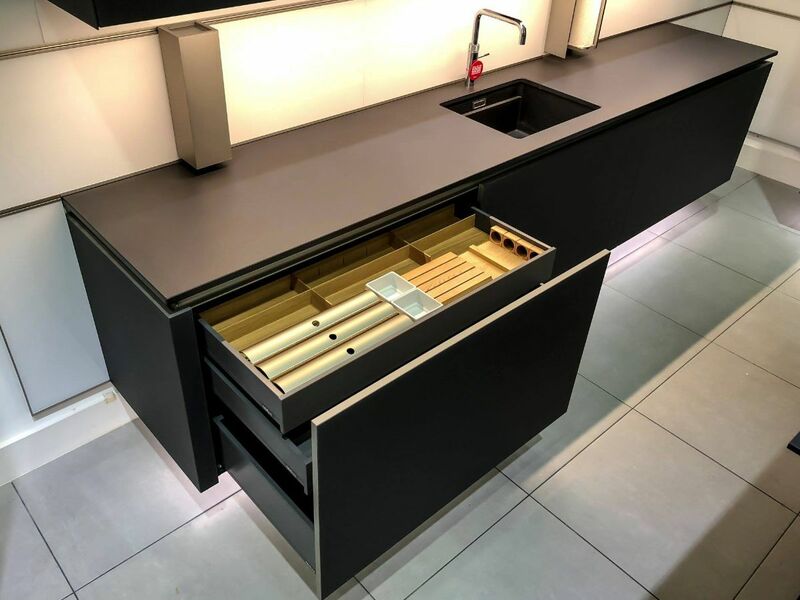 In our experience, Schüller produces the best value for money, high quality contemporary German kitchen available in the UK today. Since 2010 we have been the UK’s leading retailer of the Schüller Next125 range. 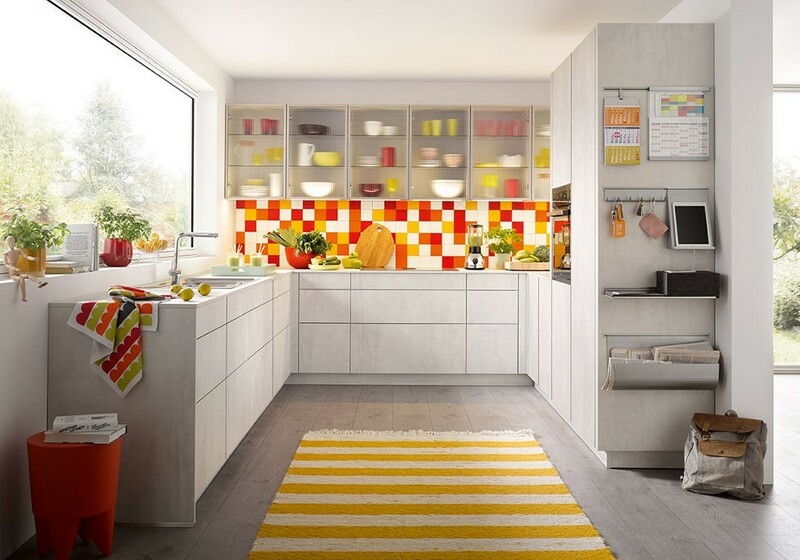 Schüller is one of the top environmentally-friendly kitchen manufacturers in Europe. – PEFC (Programme for the Endorsement of Forest Certification) certified. – Responsible handling of indispensable raw material wood. As well as ensuring that all packing materials are environmentally produced and disposed of, two-thirds of Schüller's transportation fleet is on the Euro emission class 6. All other trucks are travelling with Euro emission class 5 and EEV and are gradually being replaced. By this measure, nitrogen oxides and particulate matter emissions are minimised by up to 80%. 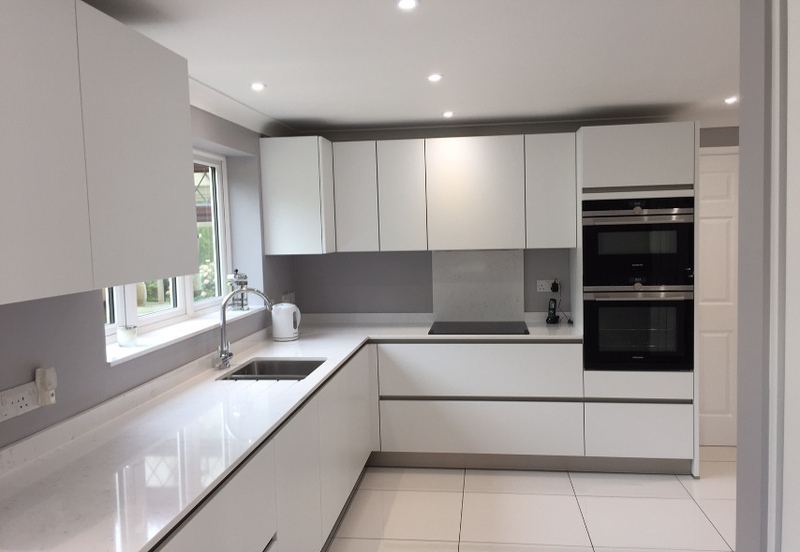 Once you are entirely happy with your design and have placed a 25% deposit, we then instruct our surveyor to come to your home to double-check the measurements, design and confirm all aspects of your new kitchen as well as the delivery date. We will register your deposit with KBSA, the UK kitchen, bathroom and bedroom specialists association, of which we are a fully accredited member. This offers you, amongst other things, full consumer deposit protection. For more information about KBSA click here.